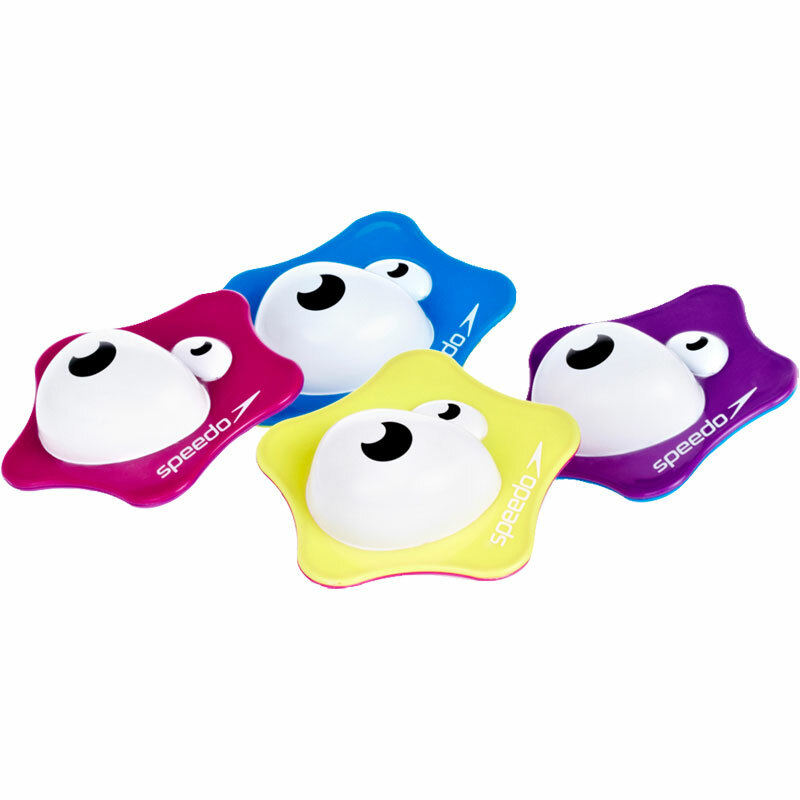 The Speedo ® Sea Squad Flip Toys have been developed to help encourage a childs confidence in the water. By blowing bubbles on the surface of the water the starfish will move across the top of the water. Encourages children to blow bubbles on the surface of the water. Great for increasing lung capacity and water confidence. Stage 2 learn to swim product for juniors. Sold per set of 4 - 1 of each colour.